Recent posts have looked at recent publications that provide insight into the likely evolution of the time billing business model of most professions. 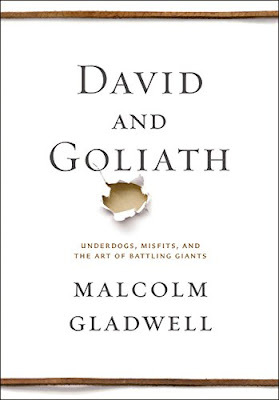 Another author that provides perspective on this theme is legendary thinker Malcolm Gladwell and his release David and Goliath (see - http://www.amazon.com/David-Goliath-Underdogs-Misfits-Battling/dp/0316204366). In many respects, the book uses a myriad of practical examples to highlight how the theories underpinning Christensen's innovator's dilemma play through. 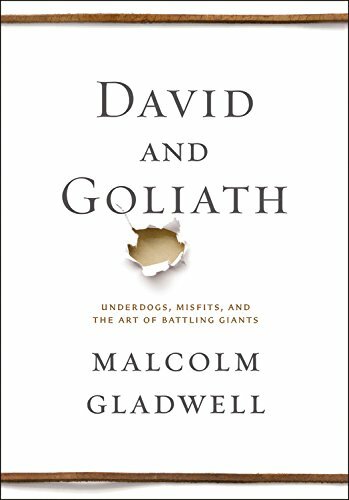 The central theme of the book is that the very things that make an incumbent, dominant market leader strong can in fact be their greatest weaknesses with someone who does not play by the rules. The best swordsman in the world does not need to fear the second best swordsman. The person for him to be afraid of is some ignorant antagonist who has never had a sword in his hand before, does not do the thing he ought to do and therefore the expert is not prepared for him, does not do what he ought to do and often the expert is then caught out and is ended on the spot.